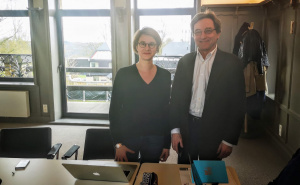 Pauline Ravinet (Université de Lille, S4D4C partner), and Pierre-Bruno Ruffini (Université du Havre, partner of S4D4C’s sister project InsSciDE) participated in a brainstorming workshop on April 2-3, 2019, which was organised by the Agence Universitaire de la Francophonie near Namur, Belgium. The overall aim of the event was to further develop the concept of “diplomatie académique francophone”. 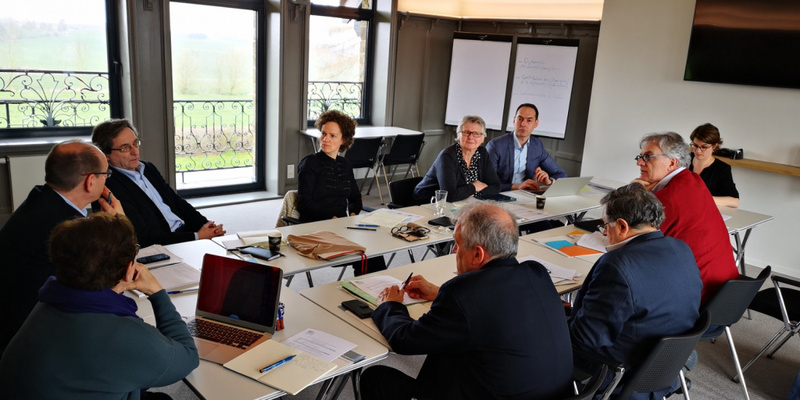 A group of diplomats and leaders of several international university networks came together at the workshop in order to discuss the topic of diplomacy in the realm of the academia francophone. Pauline Ravinet and Pierre-Bruno Ruffini were able to enrich the discussion by providing their special insight into science diplomacy research. The workshop has left a positive impression – it was a fruitful discussion and, what is more, a great occasion for both projects to make an impact and disseminate to representatives of civil society! 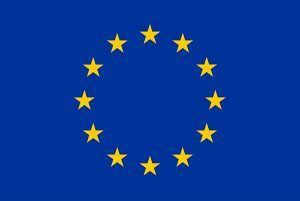 Previous: Previous post: Reminder: Call for Papers ‘The Past, Present and Future of European Science Diplomacy’ still open until December 2019!